You know what I wish I had more of? Focus. The moment I start working, it’s a repetitive struggle between concentration and distraction. I can never seem to hold my attention long enough to go into a state where I can perform deep, productive work. I instinctively reach for my phone at every possible moment, and the slightest distraction instantly derails my train of thought. We take every possible, gratifying opportunity to distracting ourselves with something other than whatever boring tasks we need to accomplish. Likely, our shortened attention spans are a result of the vast amounts of digital information we have to process all at the same time, every single day. While we can’t exactly change our brains’ inclination to distraction, we can instead focus on eliminating the distractions themselves. One of the best places to start, which I’ve found to be quite helpful in its own simple way, is a clean workspace. That’s it. One little tweak, and focusing on your work becomes way easier. Neither of these qualities are necessarily better than the other. Some prefer (thrive in, even) desks haphazardly strewn with random miscellanea, and others, spotless and minimal. It depends which works for you. Messy desks somewhat appeal to me, but whenever my own is in such a state, I start to feel cramped, like the space around me is too tight. All that clutter starts to compete for my attention, making me less focused when performing tasks. In contrast, a clear work surface not only eliminates as much visual stimuli (hence, distractions) as possible, but also makes me feel as if the only thing in front of me is my work. 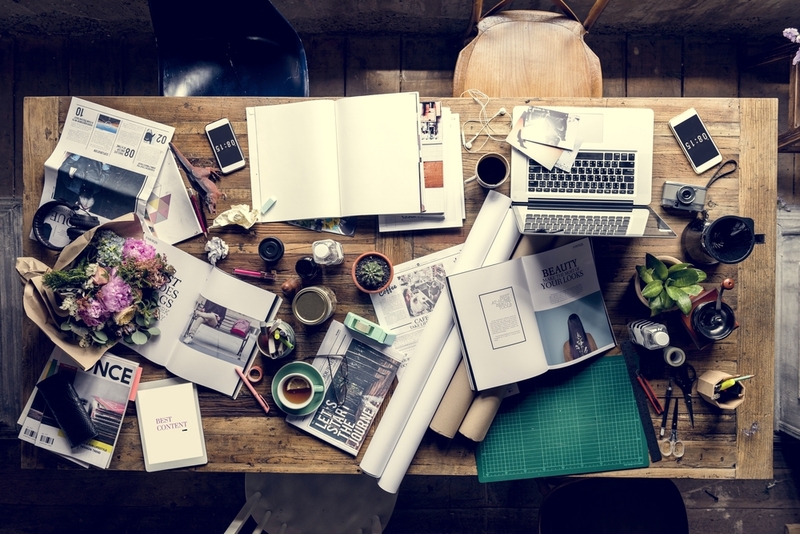 For someone as easily distracted as myself, messy desks turn counterproductive. 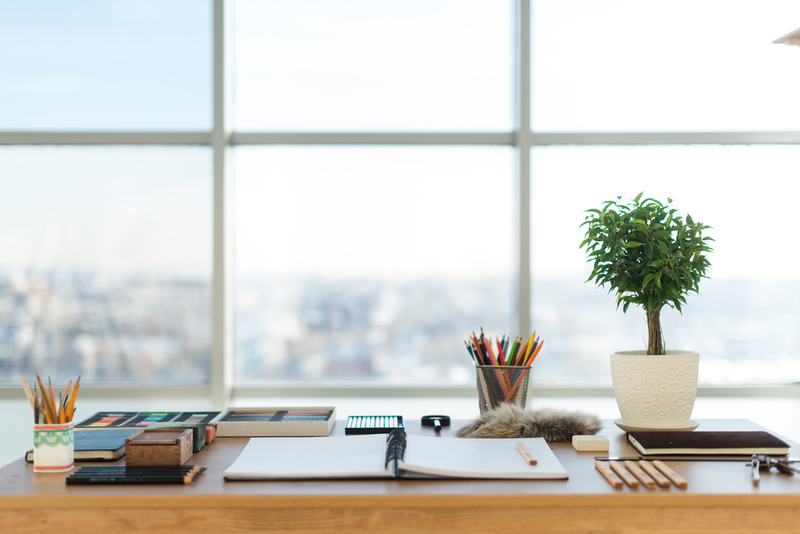 The key is to eliminate as many distractions as possible, which means removing everything that has nothing to do with your work and retaining only a few select “extras.” By “extras,” I mean desk pieces, decorations, pet cacti, and whatever personal touches you want to give your desk. This requires a bit of maintenance on your end. Try to avoid dumping all your stuff on the table the moment you get home, or clear them out as soon as possible if you do. 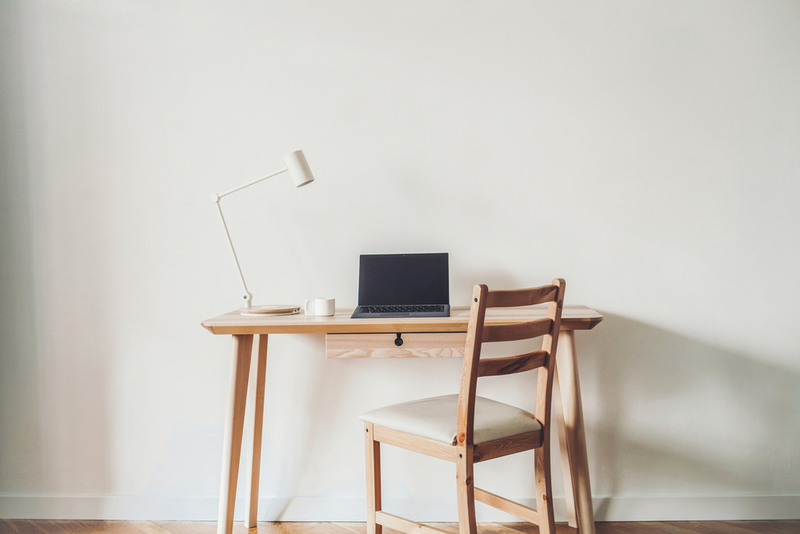 Have a desk solely as your workspace and for nothing else if you have the luxury to do so. Point is: always keep that space clear. Store the rest of your non-work-related stuff in drawers or containers. 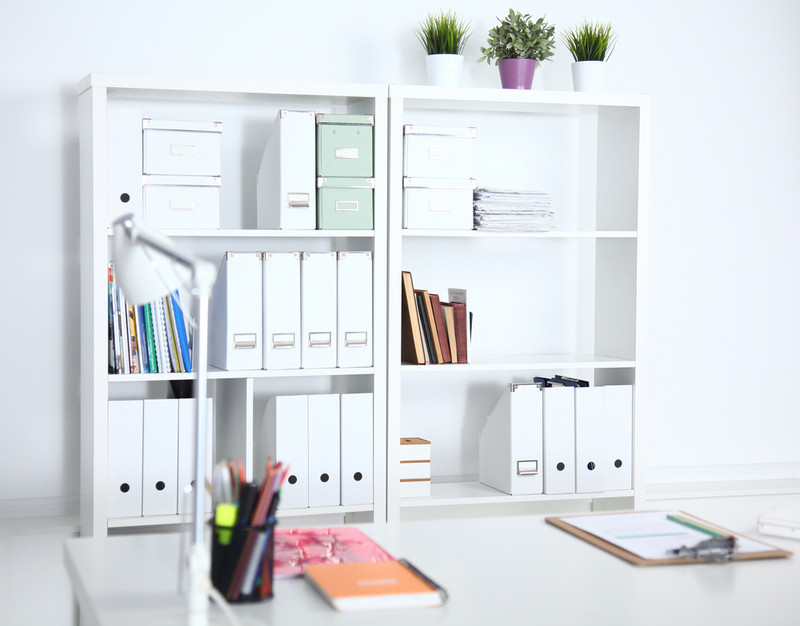 Organizing your belongings will help keep you from leaving them on your workspace. It also gives you a sense of order and control, leaving you less to worry about when doing your actual work. Some people work better with music, some don’t. In my case, it is not useful when my surroundings are noisy. Silence stimulates my creative muscles far more effectively . Digital noise can very well be lumped together with physical noise: emails, social media, notifications from messaging apps. I like to switch off my laptop’s wifi and hide my phone somewhere I won’t be able to see it light up. Finally, keeping your digital workspace free from clutter is just as important. Disorganized files and messy desktops, and hundreds of stray folders eventually become overwhelming if not kept in check. Having a structured system for saving and storing your files also makes finding specific documents so much easier that you’ll be thanking your past self for being disciplined enough to do so. My workspace has been mostly far from organized for the entirety of my student life up until recent years as a full-fledged member of the workforce. 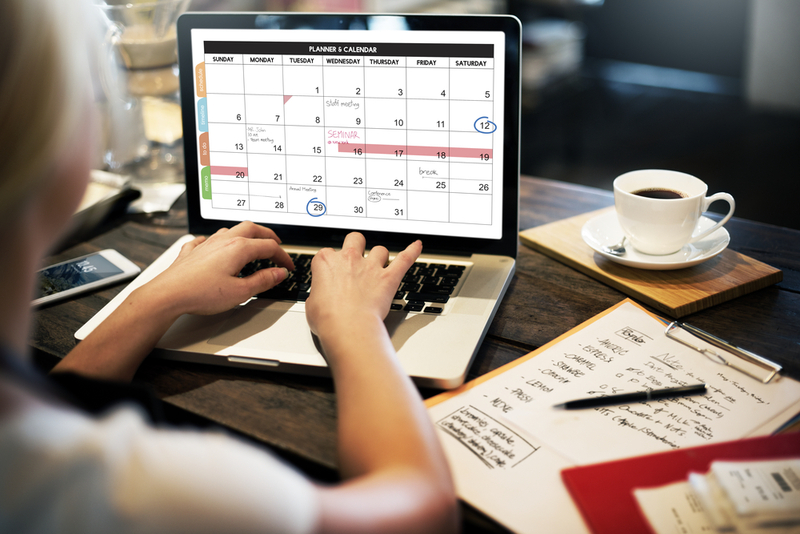 Paying more attention to creating that perfect, well-organized workspace has served me a great deal: a must-try productivity hack! Kevin is a writer who probably should be writing more. He enjoys reading the good stuff, drinking the good stuff, and eating a darn good taco when he sees one.